Comment: The double gate going into the back yard is falling apart. The dogs are getting out and the way I have it rigged up right now makes it hard to get through with lawn mower and such due to the damage and rigging up. Comment: Privacy fence around swimming pool is over 30 years old and several of the posts have rotted at ground level. Lexington Fence Contractors are rated 4.86 out of 5 based on 456 reviews of 17 pros. 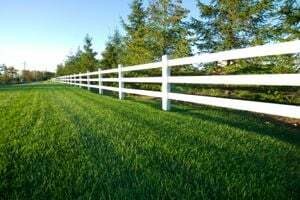 Not Looking for Fences Contractors in Lexington, NC?